Our Principal Marine Surveyor at GYS is International Boat Building Training College (IBTC) qualified and holds a diploma in Marine Surveying in Yacht and Small Craft Surveying. 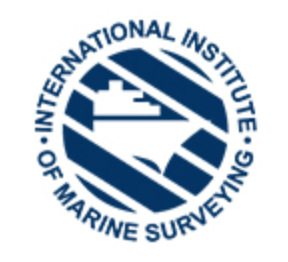 He is a member of the International Institute of Marine Surveying (IIMS), British Marine Surveyors Europe (BMSE), and an Associate of the Royal Institution of Naval Architects (RINA). 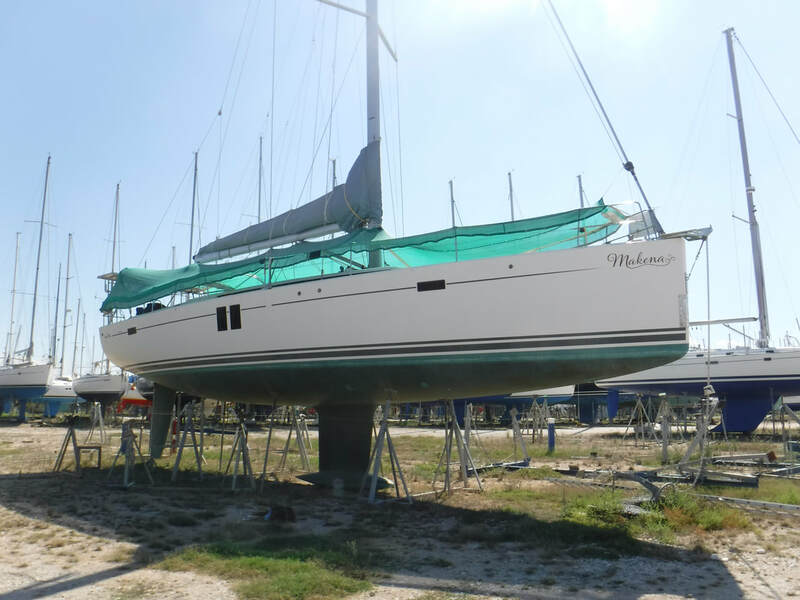 With 30 Years of marine experience and 30,000 miles under his keel Racing, Delivering & Cruising Yachts he is able to help guide clients with a wealth of knowledge & experience. 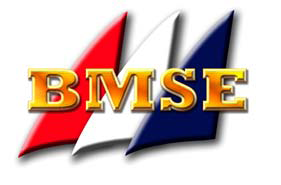 ​As a member of several Marine Surveying organisations we also carry Full Professional Indemnity Insurance. 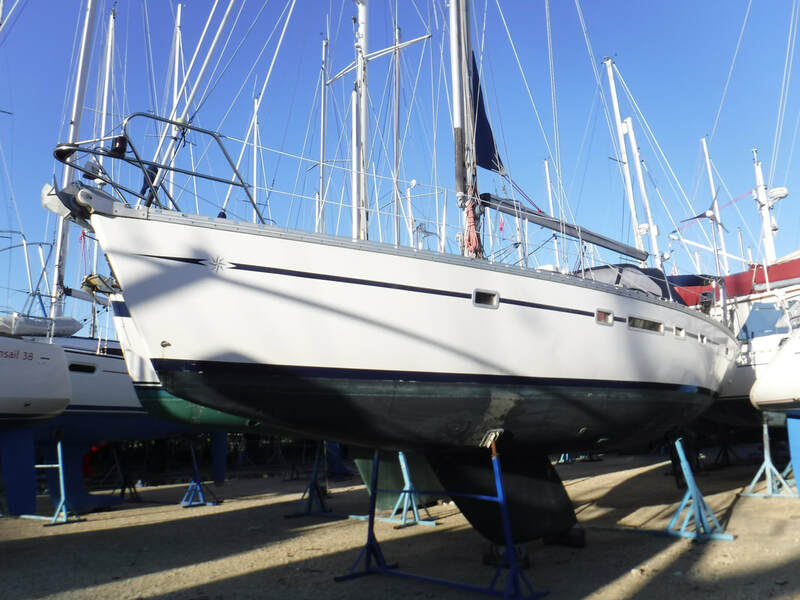 A pre purchase survey is intended to give peace of mind when purchasing a Sailing or Motor Yacht that the vessel is both sea worthy & has no hidden faults which may later be found. An insurance survey may be required by insurers or underwriters upon new ownership of a vessel, or at periodic time periods; Typically every 5 years. The hull is fundamental to the overall structural integrity of a vessel, and our inspections are taken whilst vessels are out of the water. We check for Osmosis and external damage to all underwater appendages. A limited scope survey is often considered when a full pre purchase survey is not required. This may be because only part of the vessel needs to be inspected, for example the hull, rig or stern gear. As part of the Part 1 British registration a Tonnage Measurement certificate is a prerequisite. The Part 1 registration gives an owner proof of title which can prove beneficial when dealing with financial institutions such as lenders who may have a part in a yacht purchase. Our senior surveyor specialises in surveying Yachts & Power boats of all types, sizes & materials. We survey extensively throughout Europe at multiple survey locations. 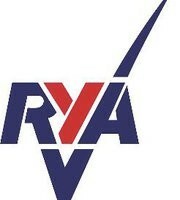 We inspect Racing Yachts, Blue Water Cruisers, Classic Sailing Yachts & Motor Yachts. We work closely with our clients finding the right survey for their needs. Offering Pre Purchase, Insurance, Hull/Limited Scope, and Tonnage Surveys, as well as an additional consultation services. Our Principal Surveyor, Rolf Thunecke is International Boat Building Training College (IBTC) qualified in Yacht and Small Craft Surveying. With over 30 years of marine experience and 30,000 nautical miles under his keel, he is an RYA Yacht Master with years of Racing, Delivering & Cruising experience on a large variety of vessels. Our philosophy is simple, we understand the pleasure which comes with the purchase of a first yacht, or upgrading to a larger vessel. We aim to make sure our clients are covered from any unforeseen issues which may arise with the purchase of a new vessel. 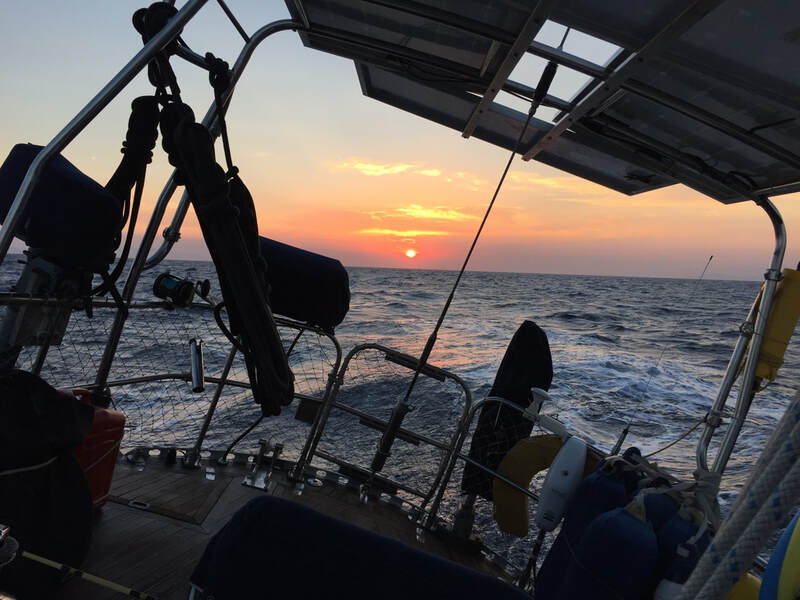 We do this by conducting a meticulous marine survey, covering all a vessels key component parts. We take our findings which are written into a clear, concise & meticulous report. After the physical survey report has been presented to our clients we are on hard to discuss items raised within the report so that clients can feel confident in the knowledge that the vessel they are purchasing is indeed as it should be. We survey extensively throughout the Europe and are always happy to discuss our clients needs ahead of an instruction. We offer a free quotation service & general discussion. We can recommend a number of good marinas where we frequently conduct surveys. Please see our survey location section.